​Top 2 weights by County Section each day! 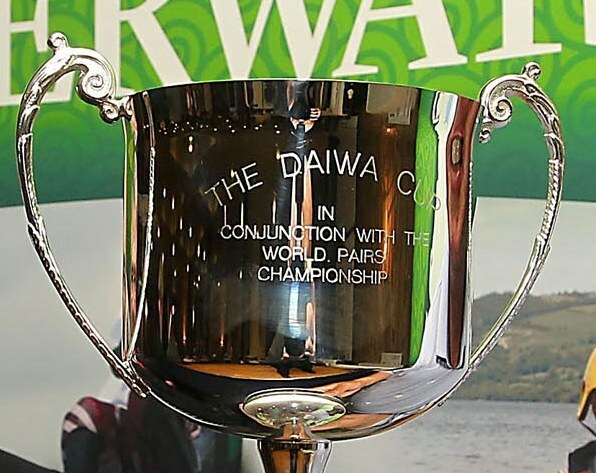 ​Overall Winners receive cash supplemented by massive tackle vouchers for DAIWA UK direct. Entry is £140 per angler (sterling only please) payable at registration on Sunday 4th September in Ballinamore. Co. Leitrim. Further prize details to be announced.